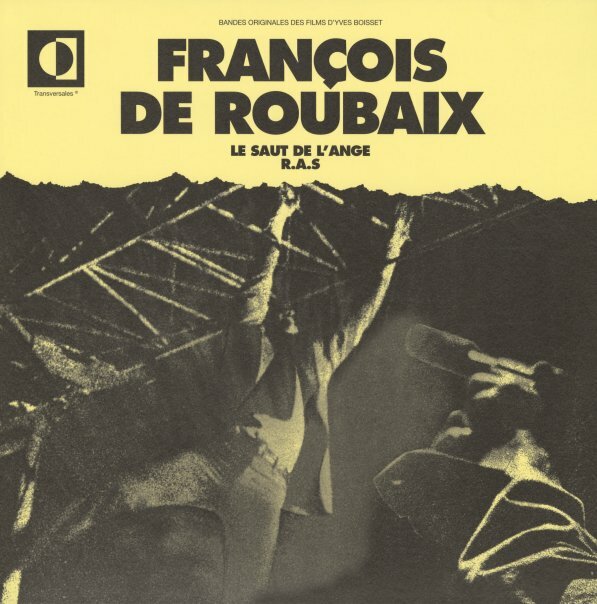 A beautiful score from the legendary Francois De Roubaix – a soundtrack that has a bit less electronics than some of his famous records, but a sound that's completely amazing all the way through! Francois has this incredible ear for sonic textures – so that he can pull out unusual frequencies from a piano or keyboard line, or some odd passage from a woodwind – then put them together with a really unique sense of timing and space, which seems to make each great element resonate even more strongly with the others! There's a slow-stepping brilliance to the whole thing that really makes for a lot, even in the short space of the soundtrack – and titles include "Drive In" and "Le Saut De L'Ange", in a few variations – plus "Percussions" and "RAS". © 1996-2019, Dusty Groove, Inc.